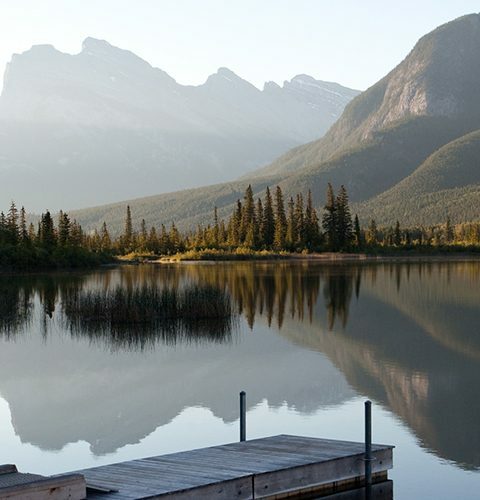 First Nations, Inuit and Métis populations have always understood the importance of connecting ourselves to the natural world around us. We have much to learn from this philosophy, especially when we explore and enjoy the many sections of The Great Trail. As we celebrate National Indigenous History Month, we’d like to showcase the following Trail sections that bring us closer to this important part of Canadian life. Here is a selection of our favourite trails that connect to some of these diverse cultures. On Vancouver Island, Trail users are welcomed to the lands of the Malahat Nation by the striking Yos pole, inspired by the stories of this community. This beautiful totem pole was crafted by Stz’uminus artist John Marston and Nuu-chah-nulth artist Moy Sutherland Jr., along with Malahat youth. 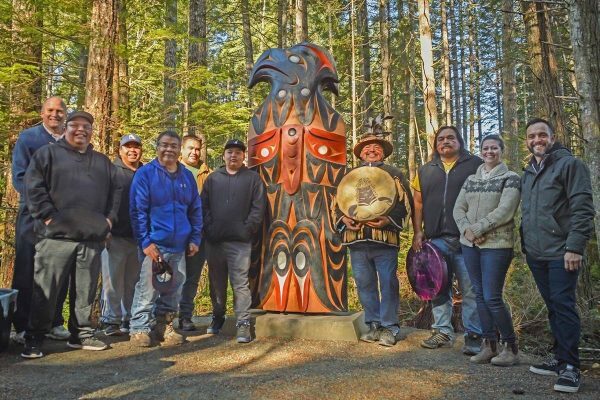 The artists spent three months carrying out interviews with Malahat elders and people in the community, then another three months carving to finish the pole. 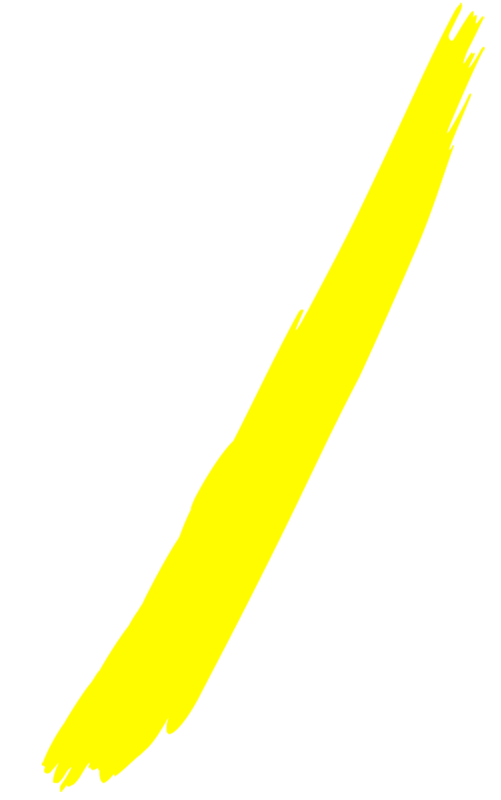 The top of the pole represents the Yos, or Thunderbird, which, according to Malahat legend, has its nest on the nearby mountain. Other elements of Malahat culture, including the importance of the salmon run, the mythical Sasquatch and the teachings of the community, are also enshrined in the carving. The installation of the pole was celebrated in October 2017. Moy Sutherland Jr. still recalls the enthusiasm of the event. “I felt like the people who shared their stories with us felt they had a sense of ownership of the pole,” he says. Named after the chief who brokered peace between the Ktunaxa First Nation and European settlers, the Chief Isadore Trail traces the routes that have been used by this community for thousands of years. 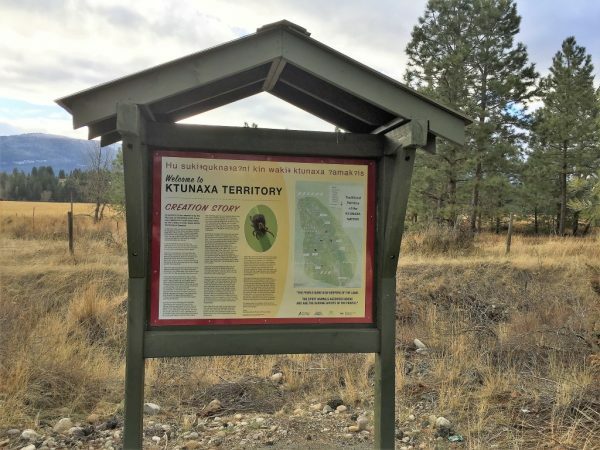 This Trail section was developed in partnership with the Ktunaxa First Nation and has been officially open since 2017. It’s ideal for day hikers, cyclists and horseback riders who want to discover more about Indigenous heritage in the British Columbia interior. Along the trail, you’ll discover the history, myths and traditional practices of the Ktunaxa nation with the help of numerous interpretive signs. As Canada’s largest freshwater lake, Lake Superior has been central to the history of many Indigenous communities. 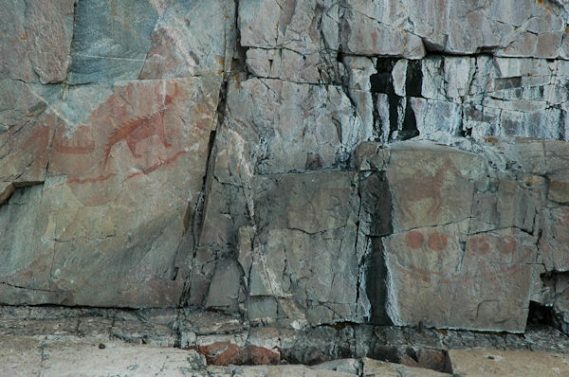 Evidence of this can be found in the Agawa Rock Pictographs – paintings on the rocks along the shoreline that date back to the 16th century. Generations of Ojibwe would paddle to these jagged rocks to record events, visions and dreams. While many of the images have vanished as a result of natural erosion, many are still visible today and depict canoes, moose, deer, bear, caribou and legendary creatures like Misshepezhieu, or ‘The Great Lynx’. 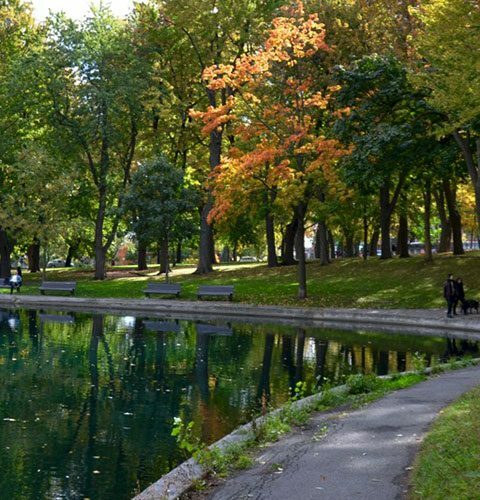 Starting in Quebec City and ending in the town of Shannon, this 25-kilometre Trail section takes walkers, hikers and cyclists through Wendake, an urban reserve that has been the traditional territory of the Huron-Wendat Nation for centuries. 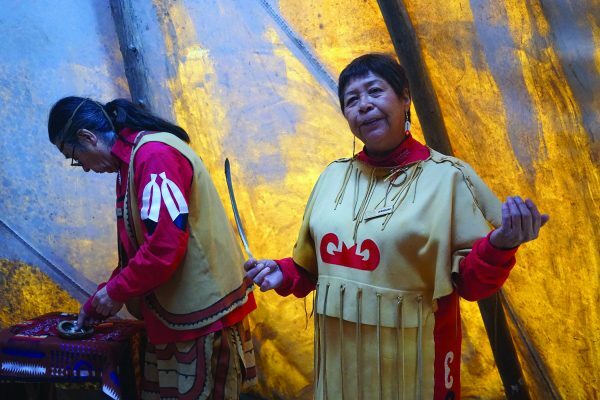 There, visitors can immerse themselves in the culture and traditions of this community through storytelling, workshops and events at the Huron-Wendat Museum and the numerous heritage sites nearby. Wendake will host its annual international pow-wow from June 29 to July 1, 2018. As you paddle this 125-kilometre waterway, you are actually exploring one of Saskatchewan’s oldest trading routes. The trail’s namesake, Chief Whitecap, is also one of the foremost historical figures in the area. In August 1822, he advised John Lake on the prospective site of a new temperance colony, which would later become the City of Saskatoon. 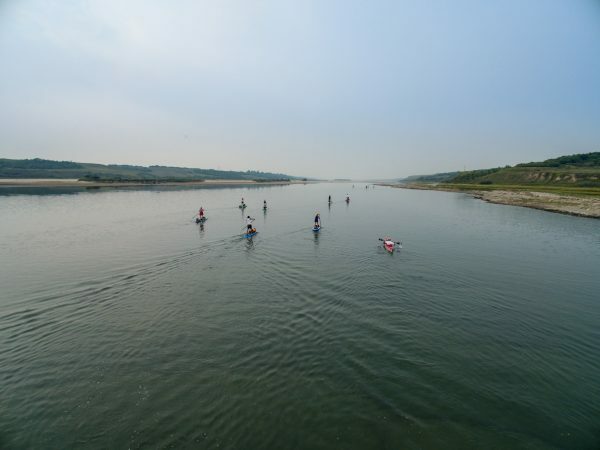 Beginning in Gardiner Dam and ending with a scenic paddle close to Saskatoon, this section of The Great Trail passes through Whitecap Dakota First Nation and has been used as a transportation route by Indigenous communities and settlers for centuries. The community of Whitecap Dakota First Nation also partnered with TCT in the development of this water route. The inland coast of Cape Breton is steeped in the culture and customs of Mi’kmaq communities. The 387-kilometre Bras d’Or Lake Water Route reflects this rich history and brings paddlers closer to the cultures of the We’koqma’q, Eskasoni and Potlotek First Nations. These three nations worked with TCT to develop access points along the water route, which connect to a number of interpretive land trails and important spiritual sites for Mi’kmaq communities. For example, the Eskasoni First Nation created a land trail near their water access point on Goat Island, which now offers workshops and tours to visitors. There is also a link to another land trail on Chapel Island, a sacred site for many Mi’kmaq communities. Taking its name from the Inuit word for the phrase “over the land”, this path across Baffin Island has been used by Inuit populations for generations and remains a popular location for fishing Arctic char, picking berries and hunting geese. Recommended for experienced backcountry adventurers only, this section of the Trail has no trail markers other than nine warming huts scattered along 120 kilometres. 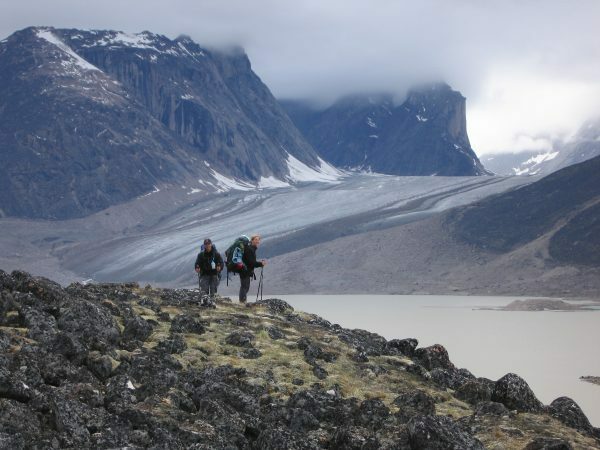 However, its expansive Arctic vistas and the remote, but friendly, community of Kimmirut make this a once-in-a-lifetime adventure for Trail enthusiasts! 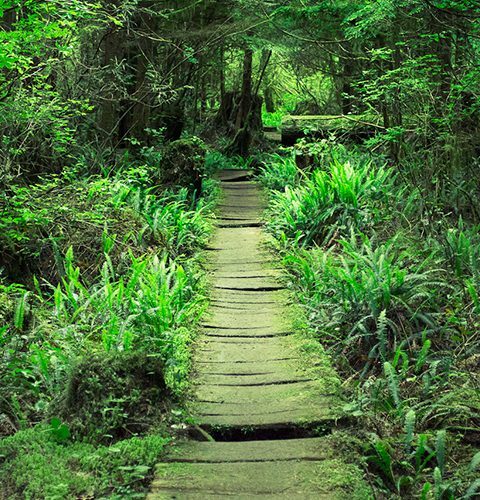 Does your Trail have a history? Share your tales with us on Facebook, Twitter and Instagram!